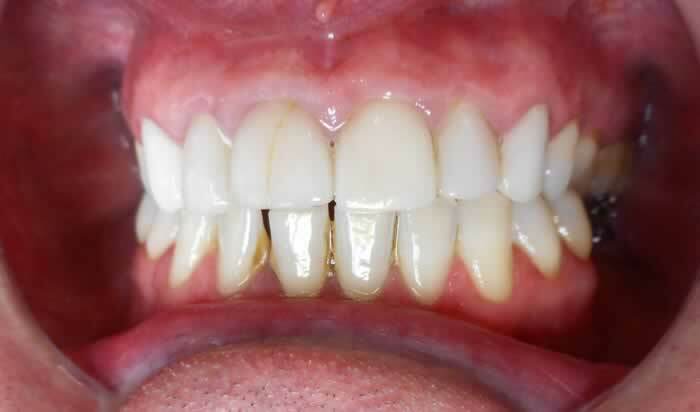 This patient had discoloured front teeth and hairline fractures. 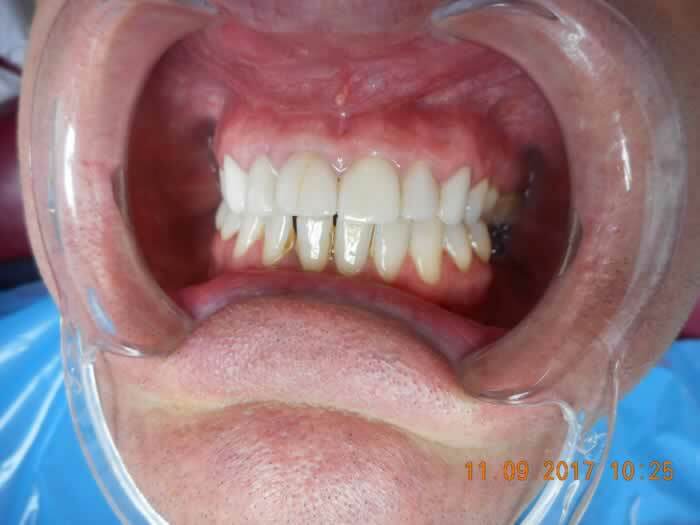 To improve the appearance we placed 8 porcelain veneers on the upper front teeth. 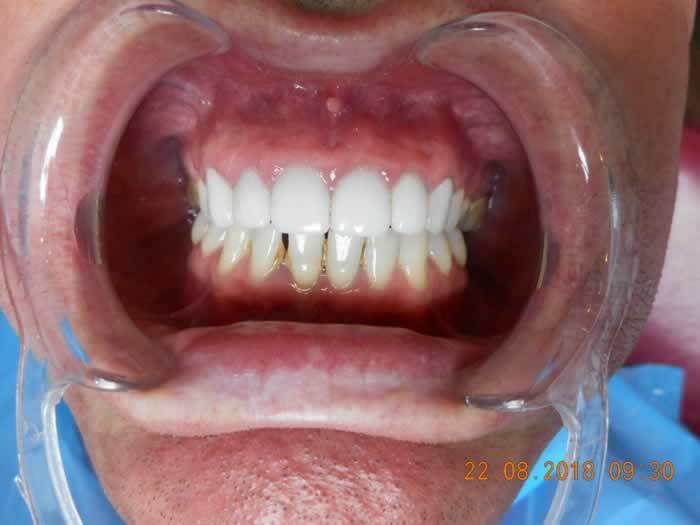 The patient was very happy with the result. 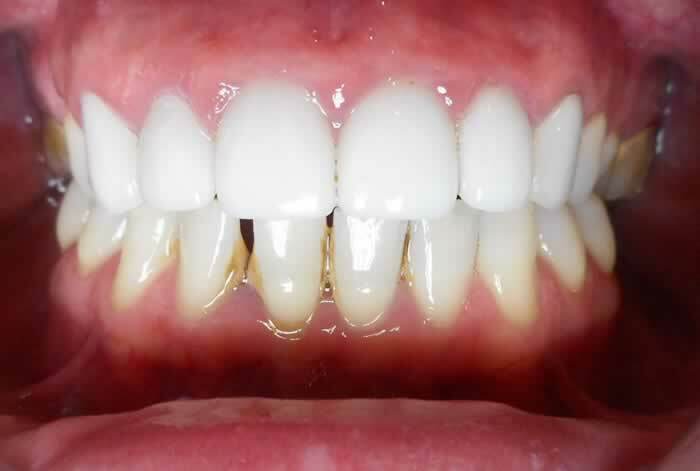 Veneers are an ideal cosmetic solution for everyone who desires a beautiful smile with minimal invasions into their teeth. 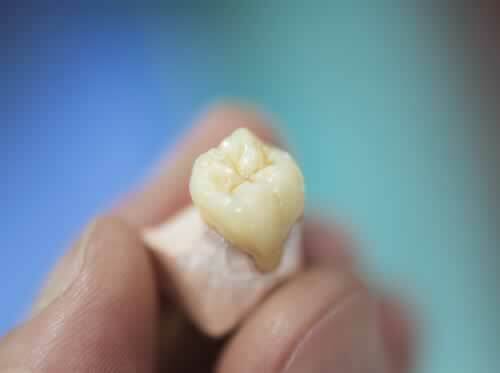 Dental crowns have become the standard for the protection of repaired teeth. They are durable, offer a wholly natural look, and will help to keep you smiling for many good years to come. 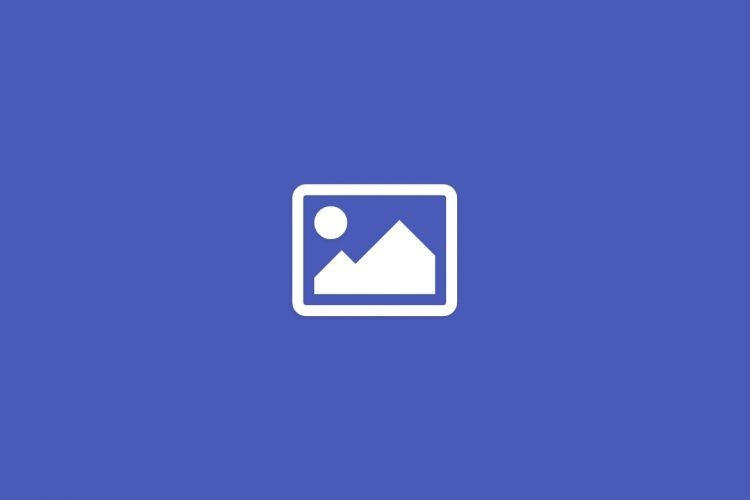 Our goal is providing our patients with the most suitable preventive, restorative and cosmetic care with some, tender loving dental care” that is functional, comfortable and long-lasting.